A gift for Women's Day - what to buy and how to pack it? The Women’s Day (IWD) is an international celebration derived from the Italian holiday of Matronalia, falling on the first week of March. Related to the beginning of the new year, motherhood and fertility. On this occasion, husbands were giving their wives presents and fulfilled their wishes. In the UK, we celebrate this festival every 8th March. 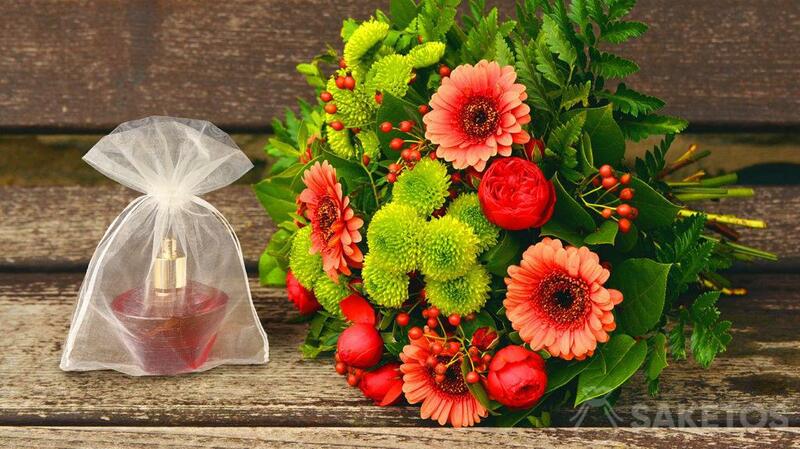 Currently, on this day, men give their female friends (mothers, wives, partners, girlfriends) flowers or small gifts. In some countries, such as Romania, this day is equivalent to the day of the mother, during which children offer small gifts to their mothers and grandmothers. Women’s Day is an opportunity to express respect for all woman. On this day, personal gifts are not given, as for example on the occasion of Valentine’s Day, but only small gifts that will be an expression of memory. Most often they are single flowers – for example tulips, cloves. You can also give a piece of cake or sweets which can be packed in colourful bags. We recommend yellow, green, purple, pink and similar colours – wonderful and optimistic . The colours of spring will be certainly warmly received. Such a small gesture will make every woman feel appreciated. The aforementioned gifts – a single flower, greeting card or chocolate will be perfect for friends or acquaintances. For a woman with whom you maintain a close relationship, we suggest to choose a gift a bit more personal. Not an object for use by the household, but intended only for her. Something that will delight her and make feel special and unique! For example, jewellery that will delight your lady. A ring or a chain with a pendant, a bracelet or earrings will bring a genuine smile. In the end, which woman does not like trinkets? 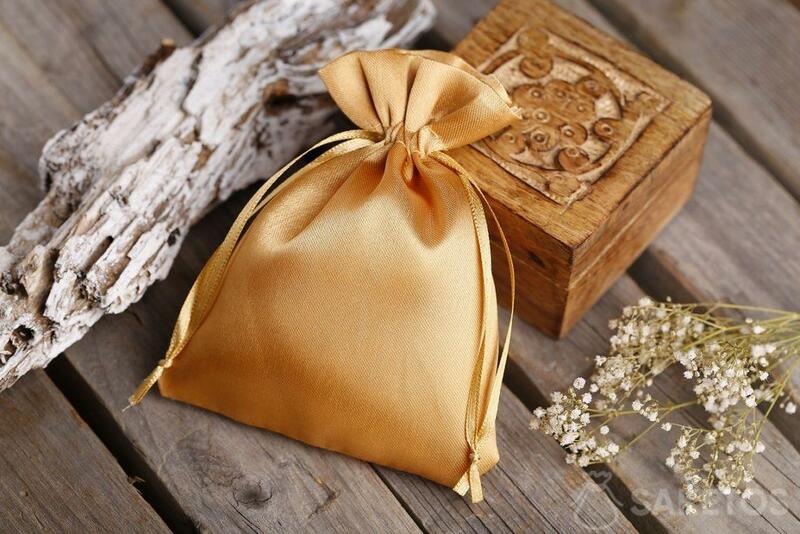 For such a gift, we especially recommend metallic bags made of delicate organza. Another suggestion is underwear, thanks to which your woman will feel more attractive. It is important that the underwear is not slimming, because you can in this way reverse the intended effect. It is best to pack such an intimate thing in a satin bag – it will not reveal the content immediately. Once opened, it will be a great surprise. Sating fabric is very feminine and sensual. This type of gift is perfect for a beloved woman. In order for a woman to feel valuable and appreciated, you do not need large and expensive presents, all you need is a memory and possibly a small gift. However, remember to appreciate each other every day – not only for the IWD!